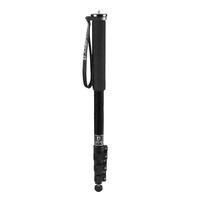 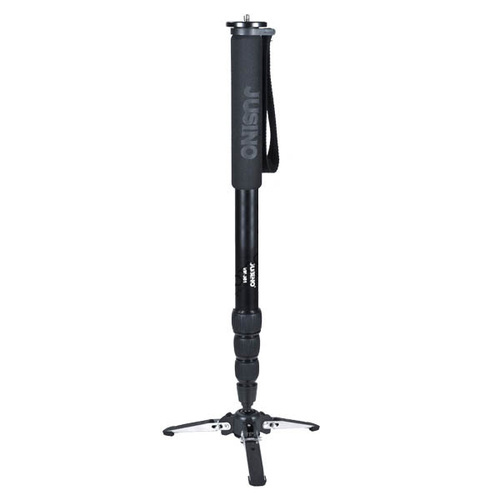 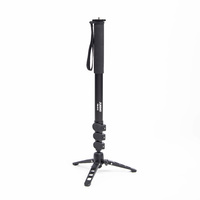 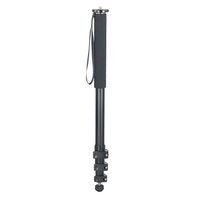 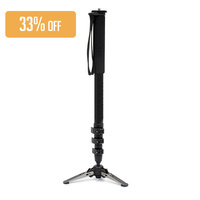 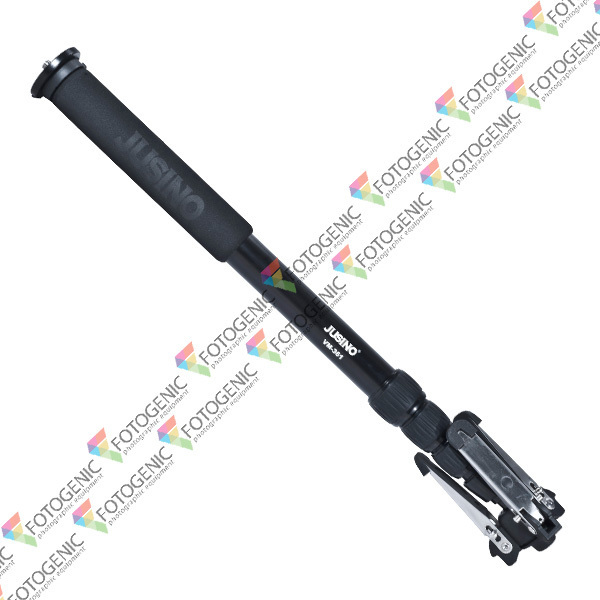 The VM-361EC monopod is a great piece of kit for all photographers and videographers who need stability on the go. 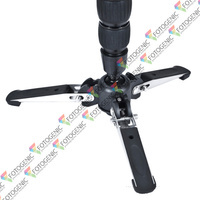 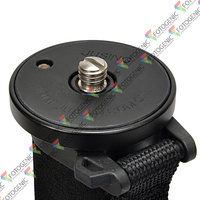 Compact and lightweight, it features three foldable legs at the base with a dedicated ballhead for quick movement and fluid adjustment of the cameras position. 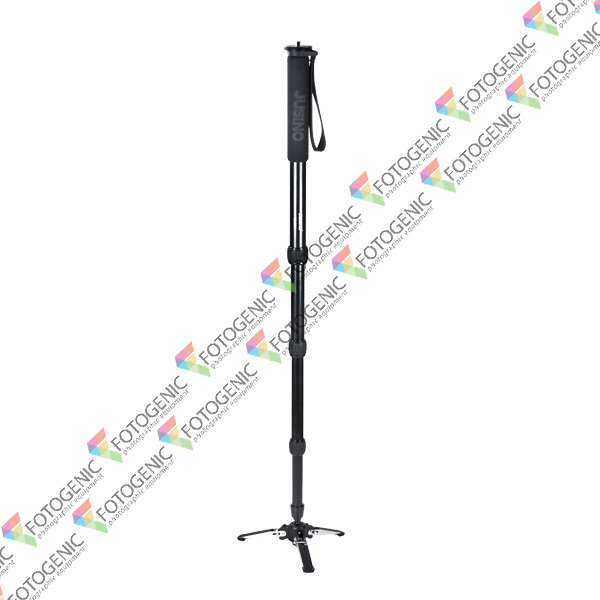 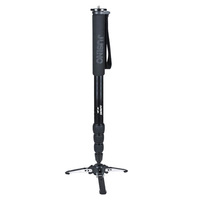 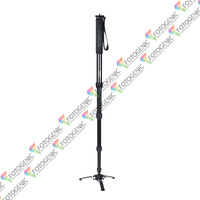 Made from high quality aluminium, the monopod reaches a height of 1.77m and folds down to a minimum of 64cm, holding up to 12kg worth of gear. 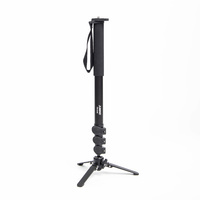 The VM-361EC features a screw lock mechanism for easy height adjustment. 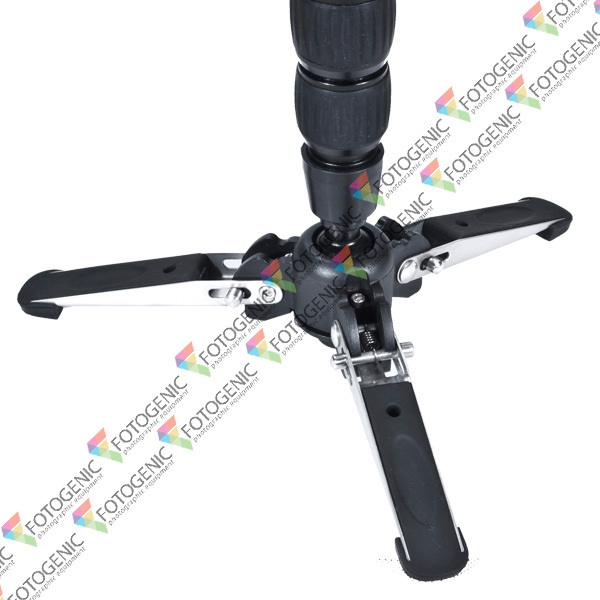 Screw lock system on legs for quick adjustment.